In the life of Bo Park, there’s a quirky connection between her early childhood in South Korea and her pharmacology research at Oregon State University: fish. In the city of Incheon where she was born, her mom and dad sold hot bowls of fishcake soup from the food truck they owned and operated. As a pre-pharmacy student in Corvallis, Park studied fish collagen as a nutrient source for Vibrio cholerae, the bacterium that causes cholera. She performed laborious two-week-long procedures to obtain pure collagen from the skins of fresh trout she bought from the seafood case at WinCo. There’s yet another fish connection in this story. When Park traveled to Boston last May to accept a prestigious award from the 43,000-member American Society for Microbiology (ASM), she and her OSU faculty mentor Aleksandra Sikora dined on calamari and black squid-ink pasta at a restaurant called the Daily Catch North End. The special dinner celebrated Park’s recognition as one of only 26 students nationwide awarded a 2014 ASM Undergraduate Research Capstone fellowship for a discovery she made during work on her University Honors College thesis. Scholarships from OSU’s Undergraduate Research, Innovation, Scholarship and Creativity program, as well as from the Howard Hughes Medical Institute and the Honors and Pharmacy colleges, helped support her research. 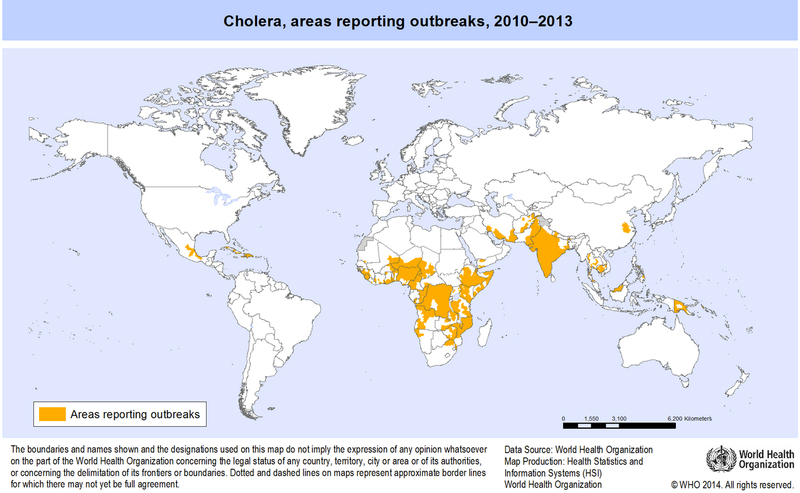 A big question under investigation in Professor Sikora’s lab is, What keeps cholera pathogens alive in rivers and streams where they can infect humans who drink the water or eat the fish? 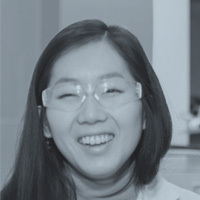 Park’s discovery that a protein called VchC, secreted by V. cholerae, degrades fish collagen opens up an important new avenue of investigation in the study of cholera, an often-deadly infectious disease that afflicts millions every year, mostly in developing countries of Africa, Asia and other regions hit by natural disasters, wars and climate disruption. “V. cholerae lives in water,” explains Park, now in her first year as a graduate student in OSU’s College of Pharmacy. “This finding indicates that maybe it uses fish collagen as a food source. We already know it utilizes chitin” (the exoskeletons of insects and other organisms). While presenting her research in Boston, Park was thrilled to briefly meet French scientist Alain Filloux, a pioneer in the field of microbial protein secretions. Now, as the third author on a paper published in 2014 by the journal Infection and Immunity and the first author on a paper in the Journal of Bacteriology, Park herself is building her own body of research literature.